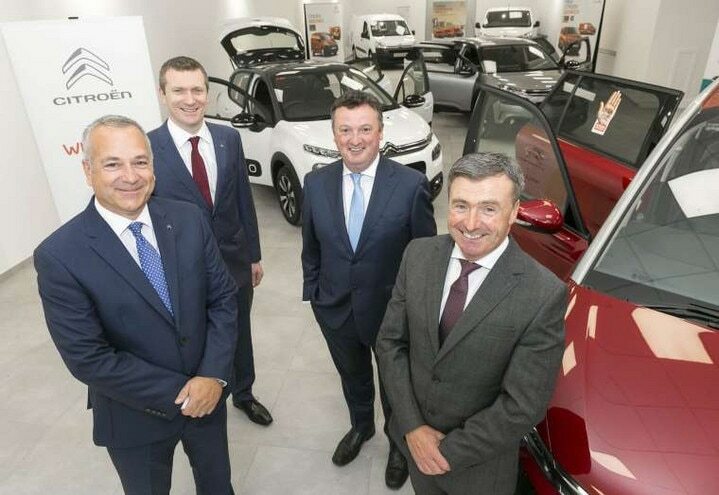 Citroën Ireland has appointed a new dealership “Citroën South Dublin”; operated by Dealer Principals Paul and Cyril Molloy, and based on the Whitechurch Road, Rathfarnham. Citroën South Dublin is part of the family owned Fort Motors Group, which was founded in 1959 by Cyril Molloy and is managed today by his sons, Paul and Cyril. The team at Fort Motors are very proud to have built up a great reputation with customers thanks to their knowledge and dedication to customer service and satisfaction.